As a tenant, you may have given little or no thought to having tenant insurance. After all, you live in a safe neighbourhood, right? Maybe you don’t think your possessions are worth much. Anyway, your landlord must have insurance – so why would you need it? 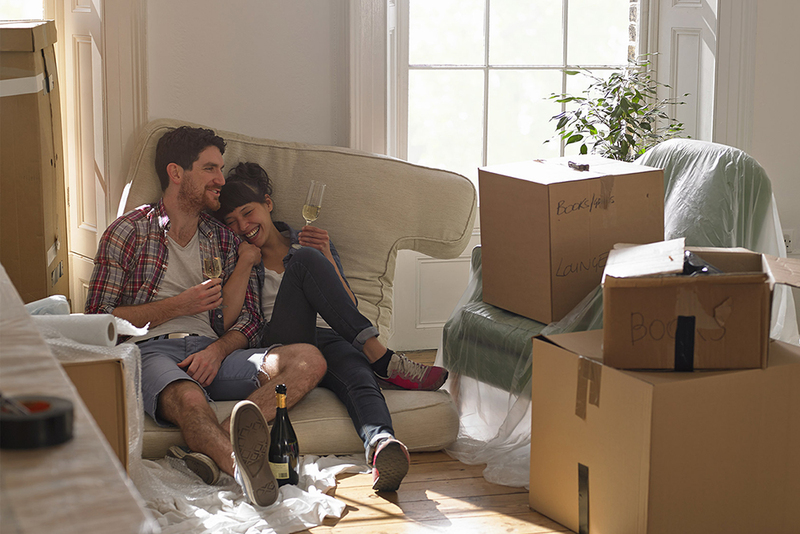 There are lots of common reasons why renters don’t have tenant insurance. But you may be surprised at the reasons why you do need it – even if you don’t own the property you live in. 1. Your landlord’s insurance does not cover your belongings. Yes, you read that right. Most tenants don’t realize that landlord insurance typically covers fire, flood and water damage to the building only. It does not cover apartment contents. That’s one of the reasons why some leases stipulate that renters must carry tenant insurance. If a devastating fire in your building caused the loss of your personal belongings, you would not be covered or compensated. Even if you believe that your possessions aren’t worth much, would you have the financial means to replace everything if you lost it all at once? Tenant insurance covers your personal effects if they’re damaged or stolen due to forced entry. Some policies even cover items that are stolen while off your property, such as a bike that is stolen while outside your workplace. 2. If you or your guests cause damage to your building, or harm to others in the building, you are legally responsible. Let’s say your bathtub overflows causing water damage to the apartment downstairs, or a forgotten lit candle starts a fire that spreads to other units in the building. You could be held responsible for the cost of the damage. What about an unfortunate incident where a guest slips and falls on a loose rug in your apartment? You could be sued for the victim’s pain, suffering and medical bills putting your personal finances at risk. Tenant insurance includes liability coverage for expenses resulting from a lawsuit. It also helps to pay the cost for a defense lawyer. A standard tenant’s insurance policy covers up to $1 million. You can increase your liability limit to $2 million if desired. 3. Tenant insurance covers temporary housing and out-of-pocket expenses. If you were forced to leave your apartment or rental home due to an insured peril, you would most likely need a temporary place to stay. You may need to buy clothing and other personal effects, and eat your meals in a restaurant until you can return to your home. Tenant insurance covers necessary expenses after a loss such as hotel bills, restaurant meals and moving costs. Just remember to keep all of your receipts. 4. Tenant insurance covers you in case of identity theft. If a thief takes items containing your personal information such as mail, passport and driver’s license, you could become the victim of identity theft in a matter of hours. It can take years and many dollars to restore your good name. Tenant insurance provides coverage to help you through such an ordeal. Depending on your policy, you could be reimbursed for legal fees, the cost of notarizing affidavits or sending certified mail, and lost earnings due to time off from work. 5. Deep discounts of up to 35% make tenant insurance very affordable. The amount of insurance you feel you need to be sure you and your possessions are sufficiently covered. The location of your rental dwelling. The construction of your unit or apartment. Guest blog post by Coast Capital Insurance. Hollyburn residents in Vancouver and Calgary can purchase tenant insurance starting at $15/month! Talk to a Coast Capital insurance broker about tenant insurance to protect the things that really matter to you, and enjoy a better night’s sleep. Next Post Need a Vacation?